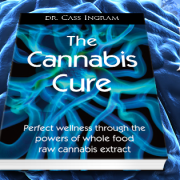 The New Cannabis Cure Book Is Here! For a Limited Time – Download The Great Oregano Story For Free! Find out if you have the Vitamin D Blues?